Great news, everybody! Carsten Bach left the band about a month ago, and we have been looking for somebody to replace him over the summer. Fears Unfolding is extremely happy to announce that our search is over and that our new bass player is Rafal K. Malewski! 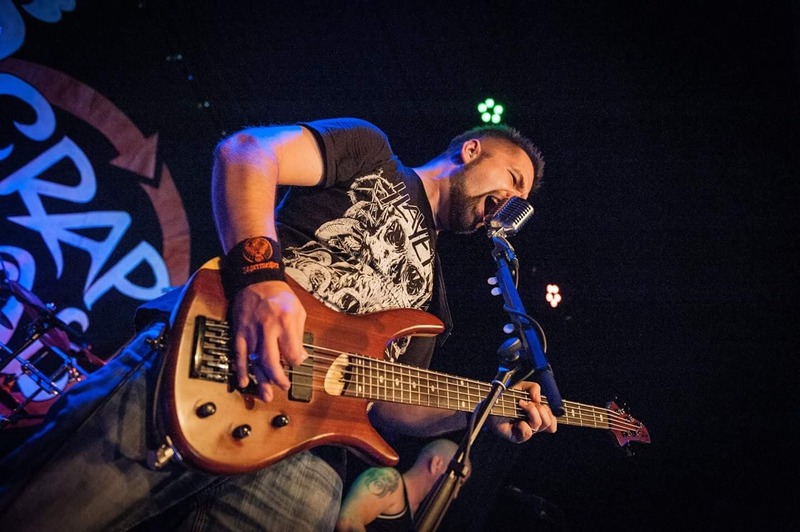 Rafal, who is well-known to the Danish heavy metal community having played in bands such as Lost Confession and Scrap Mædl, is a rock-solid and gifted heavy metal bass player who can play variety of styles and perform vocal duties as well. We welcome Rafal to fold and look forward to rehearsing, performing, and recording with him!